Barely worthy of the name, sensor, in this case, bare wires are hanging in the tank just above the highest level the brine solution should reach. 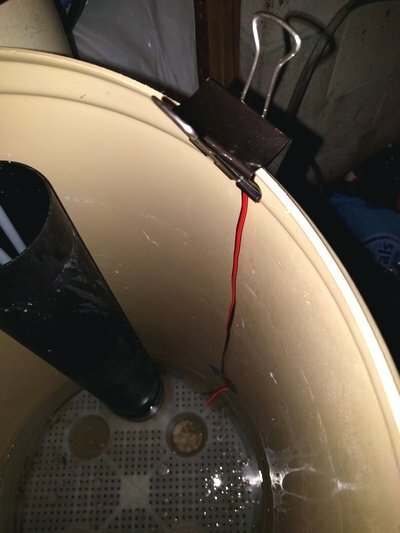 Note that the wires must not touch the edge of the tank as it is conductive due to the old salt deposits on it. Simple wires work for detecting an overflow situation, but can't be used for level measurements underwater. Even a small amount of DC current causes electrolysis to occur which will corrode the metal very quickly and do bad things to drinking water if it causes minerals to precipitate. 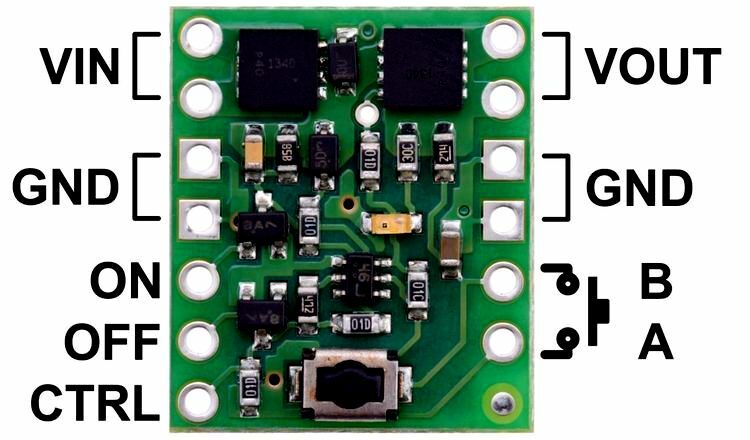 When the brine rises high enough to touch the wires, it closes the sense connection between Vin and the CTRL connection, the switch turns on, energizing the ESP8266. 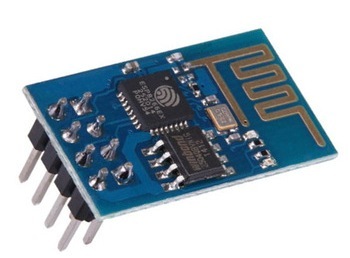 When the ESP8266 boots, it connects to the internet via WiFi and sends a message to my server. You could use the IFTTT Maker channel. 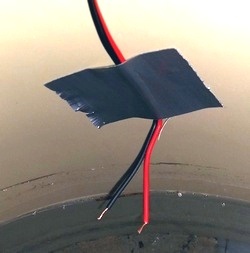 I knew that a salt solution would be conductive enough to trigger the Pololu switch. I was surprised to find the control input worked with the small current that flowed through tap water. This means that the same circuit could be used to detect basement flooding due to a failed sump pump or a higher than normal water level in a storage tank. Since almost no current flows in the standby mode, the batteries should last for a very long time. For reliability when quickly building a project like this, it is handy to be able to use well tested software. 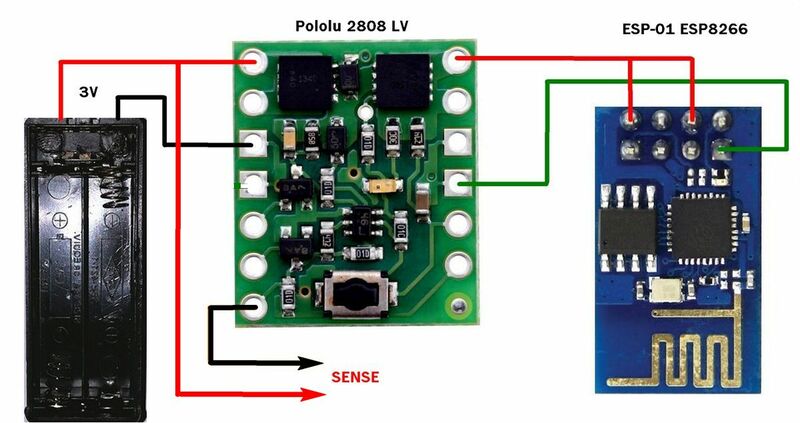 The same firmware which connects to the local access point, then links to the server does everything required. The server code takes care of data storage and customized notifications. The Button and a number of other projects use this system. All that needs to be changed is the URL. 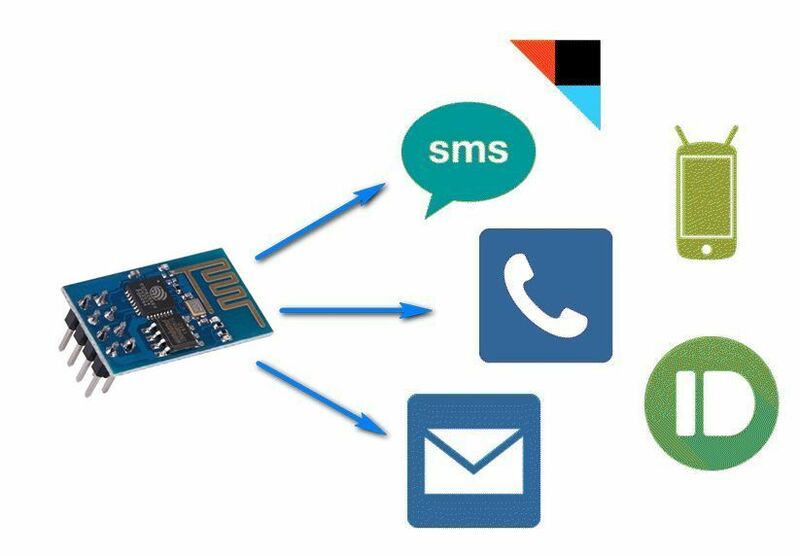 If you do not have your own server, or just want to save a lot of time, the IFTTT Maker Channel was designed to connect IoT devices, like this monitoring system, to the notification you need.